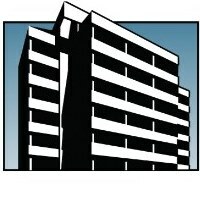 Founded in Atlanta, Georgia in 1979, the Du Rhone Group invests in commercial and multifamily residential real estate throughout the Southeastern United States with a focus on purchases and strategic equity placements in properties displaying upside potential. Our current property portfolio spans a broad range of product types including office, retail, flex and multifamily investments. © 2016, Du Rhone Group LTD. All rights reserved.